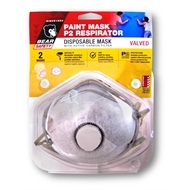 With elastic head straps, adjustable nose clip and soft foam nose piece for comfortable custom fitting, the P2 painters carbon dust mask for paint fumes is designed for use with paint, dust, sanding or plaster. 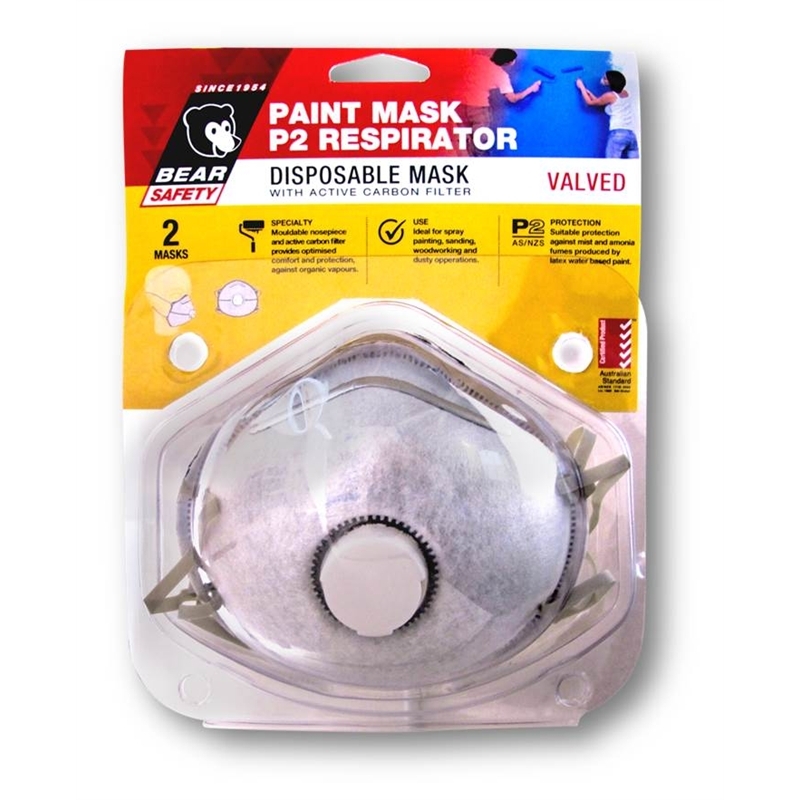 Certified to AS/NZS 1716:2012 standards, these dust masks have a valve to prevent fogging. 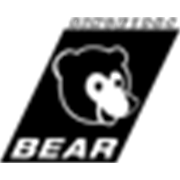 The active carbon filter reduces odours and protects against nuisance, organic vapour and acid gas, below the occupational exposure limit.